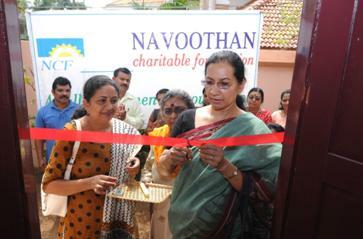 NCF Golden Era Homes is under construction in Kerala. It is meant to be a short stay home for senior citizens and war widows. A library has already been set up as a part of the initial infrastructure. 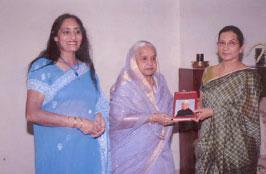 Justice Gyan Sudha Mishra unveiling the painting dedicated by Mrs. Elizabeth Antony and inaugurating NCF Legal Sakhi in November 2013.